24 hour notice is required for cancellation of any lesson regardless of the reason. If canceling with 24+ hour notice, the lesson can be rescheduled within the same calendar month. If canceling with less than 24 hour notice, the lesson will not be refunded, unless for sickness. Students will be responsible for the lesson fee . 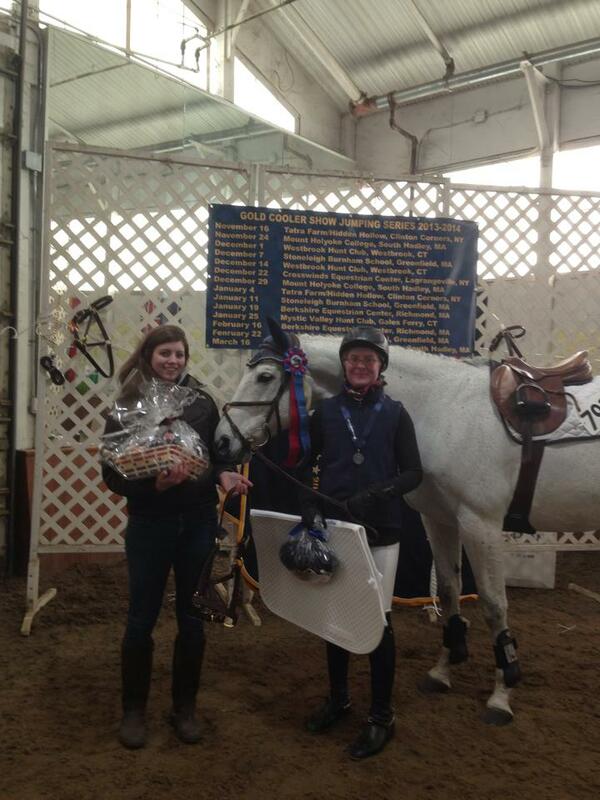 A young professional, Kristen has trained and coached many students of all ages on the local and "A" show circuit. 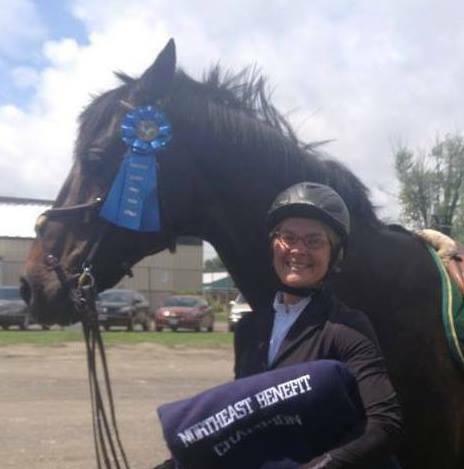 Her experience comes from a lifetime of competing with many wins on the local, regional, and national level in hunters and jumpers. She continues to compete and welcomes students to join her on the show circuit. 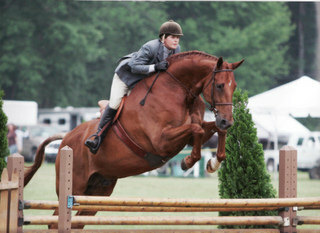 Specializing in preparing Hunters, Jumpers, and young horses for the show ring. 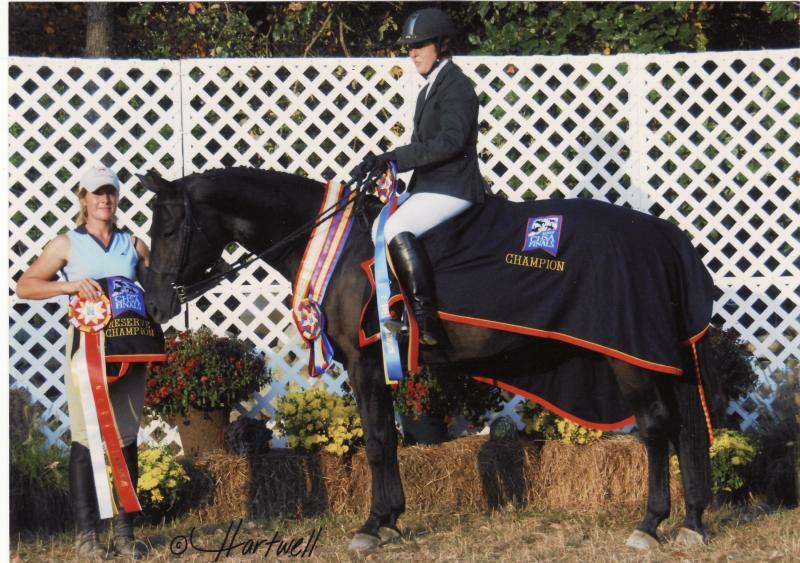 Jessica competed in Equitation at many shows such as HITS, and Fairfield Hunt Club. She has been successful with her mare, A Formal Affair, winning at the Gold Cooler Jumper Shows and jumpers at Old Salem Farm﻿﻿. A former 4-H member and graduate of MCC, Jess brings enthusiasm and knowledge of riding all types of horses to her lessons. All riders are welcome whether your goal is to learn to ride, improve your skills or compete at horse show. 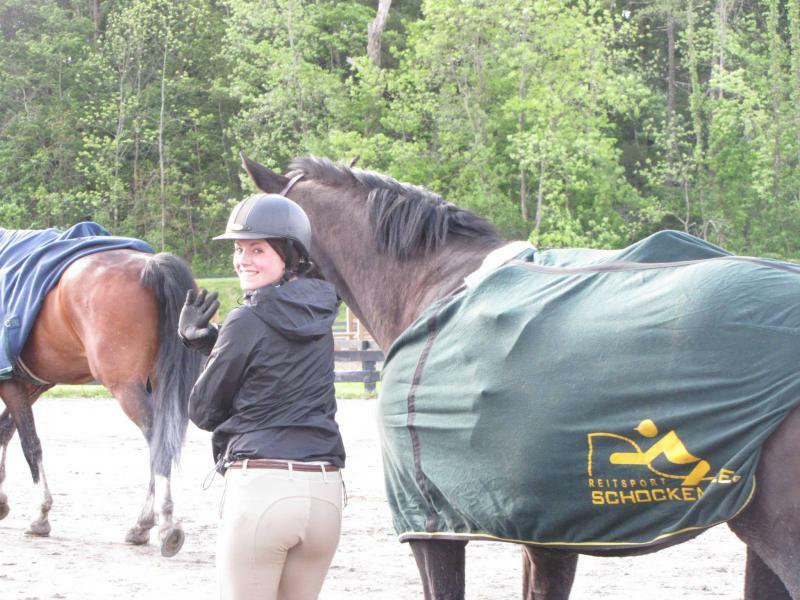 Jess loves helping students and horses reach their full potential and laying a good foundation for horse and rider﻿. 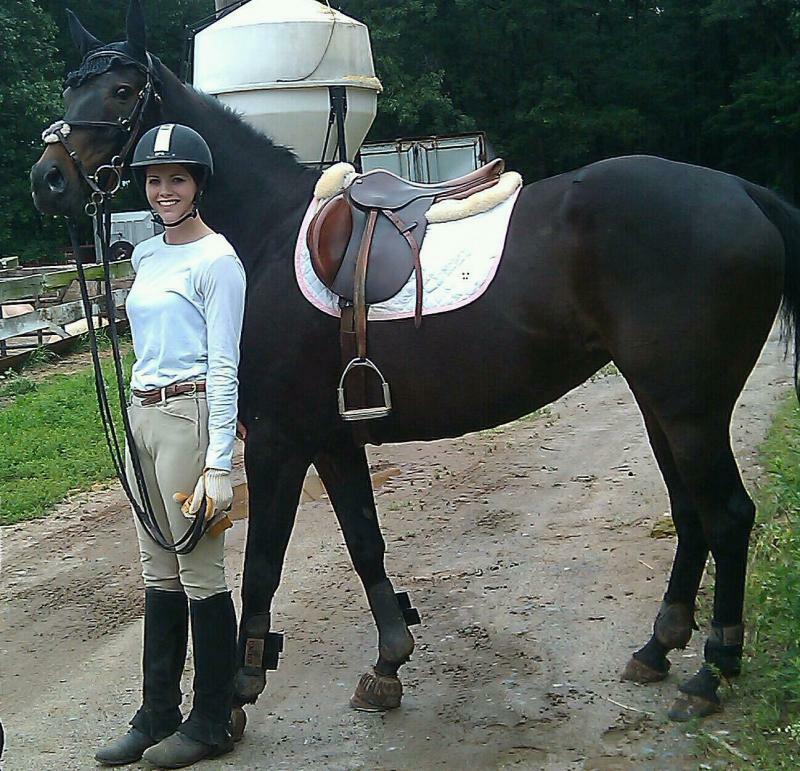 Jessica is the also the FCF IEA and UHART IHSA coach. Copyright 2009 Full Circle Farm. All rights reserved.